Every business owner knows that in order to achieve success, they’re going to need as much customers as they can get. So they have to create products and services that these customers would either want or need as well as making prices that would make these customers want to buy them. So when they manage to do that, they need to know just what their customers want, how much they want it in, and where they want it. 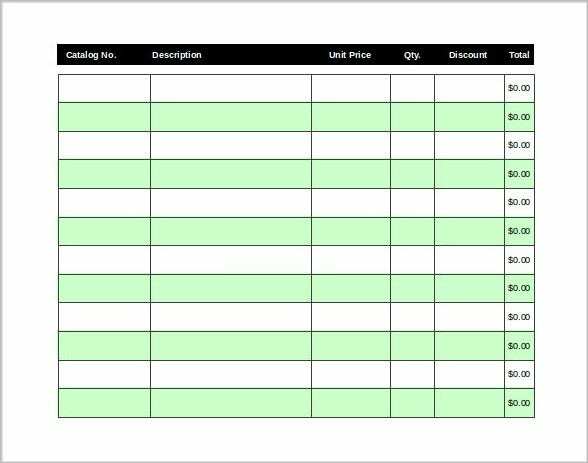 And the best way to get this kind of information is to have these customers fill up the right kind of order form. 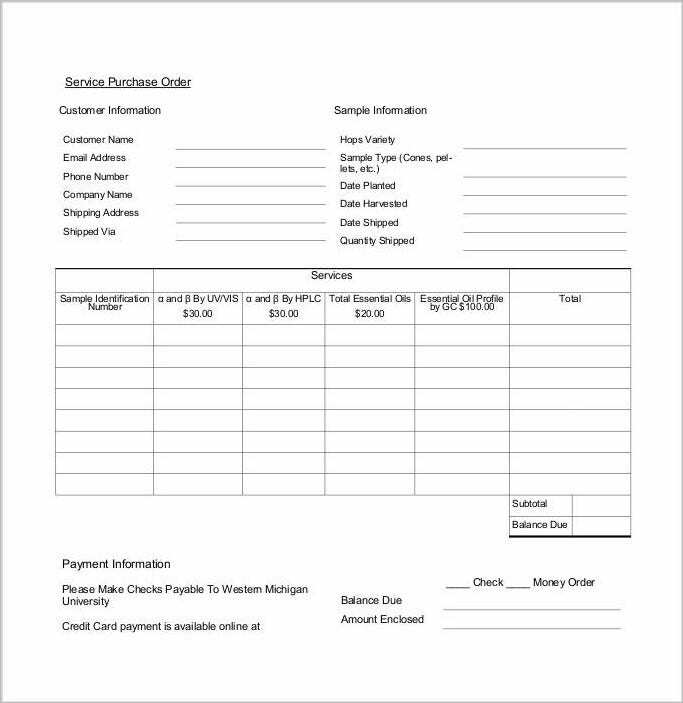 What Is a Customer Order Form? 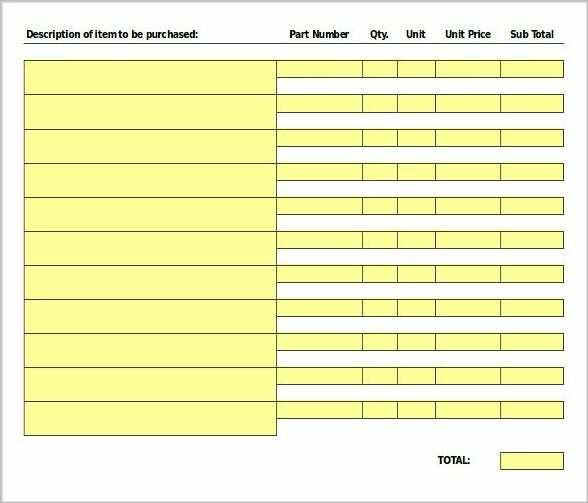 Think of these as product order forms where the customer can easily point out whatever he or she would like to purchase.While this is used by customers, this is especially important to vendors and suppliers once they’ve received information regarding what the customer would like. 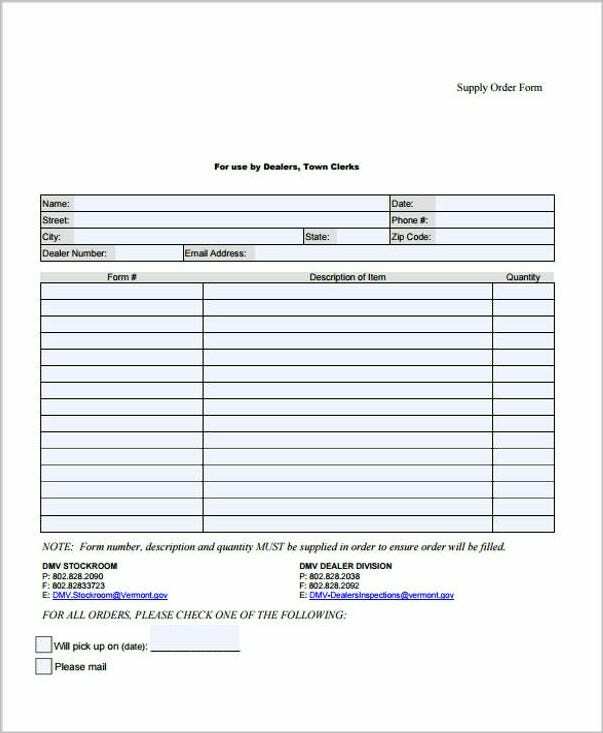 With this form, those in charge of providing whatever the customer wants to gain important information regarding the order such as the complete name of the customer, the customer’s contact details, and the product or products that the customer wants as well as other information. 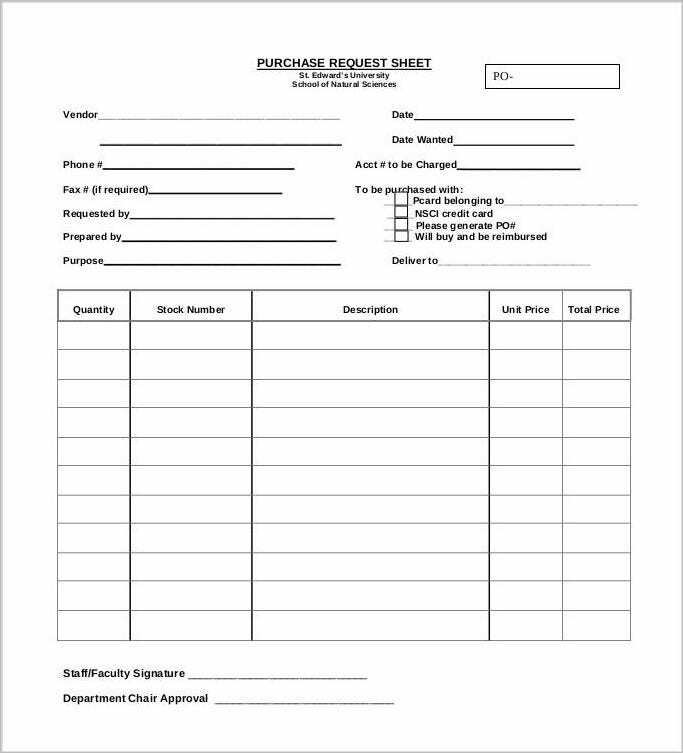 All of this can then be kept on record to give the provider a reference and to make sure that there are no errors once the order has been finalized. You’ll want to add shipping details right on the product page. In the event that you have customers that’s willing to purchase from your business, then you’re going to want to give them some sort of insight as to what they should be expecting. This should start with you being honest regarding your shipping details. 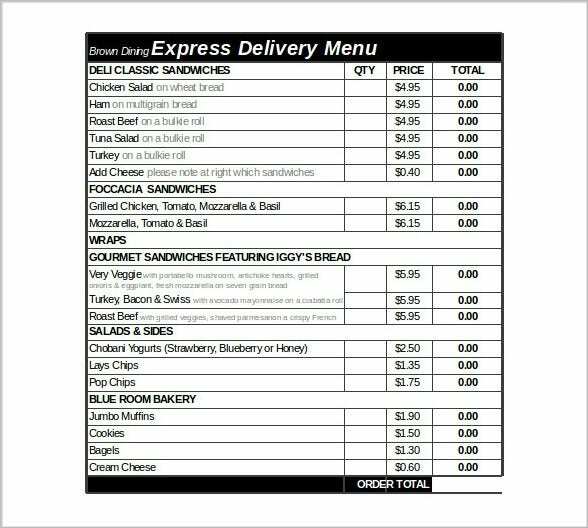 Be sure to let them know just when they can expect their delivery and how the delivery process works and everything should be fine. Make sure to ship everything as soon as possible. 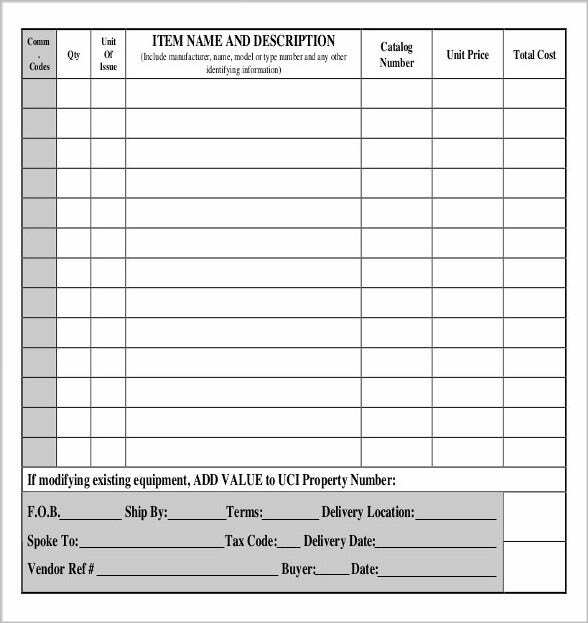 Whatever purchase order your customer has made, you’ll want to ship the products immediately. The reason for this is because you want to create a better and faster customer experience. This will also guarantee customer satisfaction, which will then result in these customers wanting to do more business with your company in the future, so try to get whatever your customer wants on the day they expect it or even before that. Add any kind of personal touches when it comes to your shipping order confirmation details. 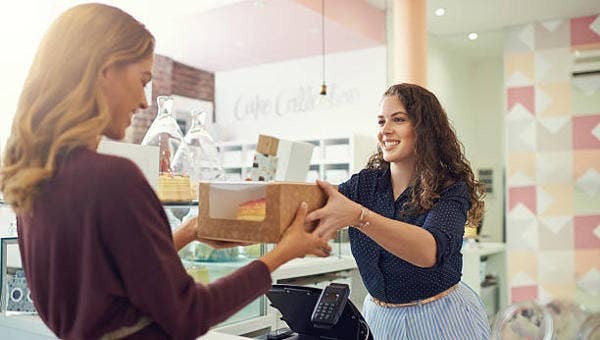 This could include adding some kind of personal message to the customer about your store or you could send them links to your social media page. This is a great form of tactic which allows great word of mouth referrals from your customers. Be proactive when it comes to messaging your customer. There might come a time when things go wrong such as shipping taking much longer than expected, items going out of stock, orders getting lost and so on. It’s all about how you handle it which will determine whether the customer will forgive you or rant about you to his or her friends. If you have a good messaging management system on your site, as well as having prominent customer service contact information, then mistakes be easily fixed or mitigated. That’s assuming that you’re giving these customers with honest updates. Never be afraid or underestimate the power of sending our customers a thank you. By thanking your customer for doing business with you and stating that you hope to do business in the future, you’re showing them that your business is the type that wishes to form good customer relations. Even a small gesture such as this can go a long way in giving the customer a memorable experience as well as forming a bond trust. So try to put it in practice to send your customers a thank you letter after you’ve done business with them. Follow up with the customer to get information regarding how they think about the products they’ve acquired. After you’ve shipped the order to them, it doesn’t mean that everything is done. It would be wise to e-mail your customers asking them to give a review about whatever product they bought from you. Think of it like performance reviews wherein the information you receive is vital in telling you what you might need to change or fix in order to improve. Demand planning. This involves knowing ahead of time the kind of demand a product will get as well as your company’s effort to try and get customers to demand these products. One of the best ways to do this is by having a limited time offer on certain products which will create a form of urgency into making people want to order these products before the offer ends. Inventory management. Fulfilling orders is also about meeting customer expectations as well as generating customer satisfaction. It’s very hard to do that if you don’t know what kind of products that you have in stock and the ones that you don’t. 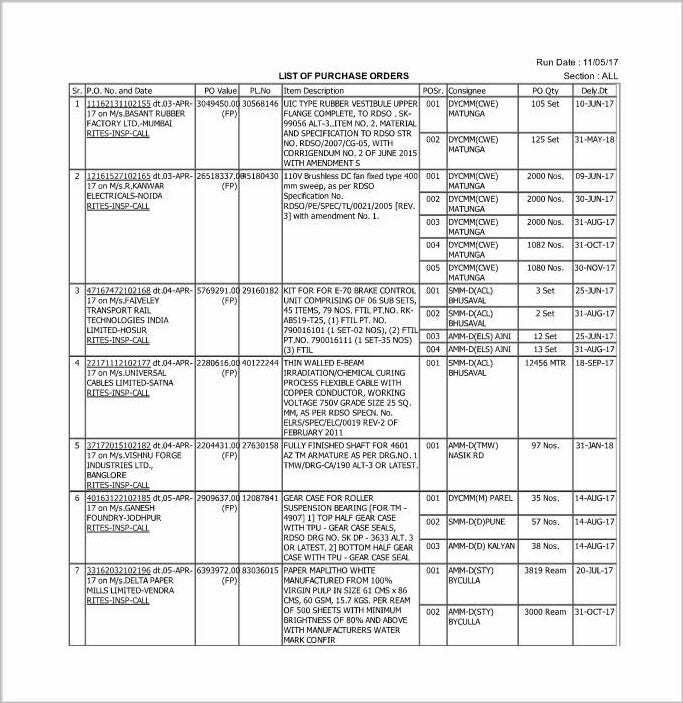 This is why you’ll need to have a proper inventory management system so that you can clearly see the inventory stock levels as the orders are being placed. 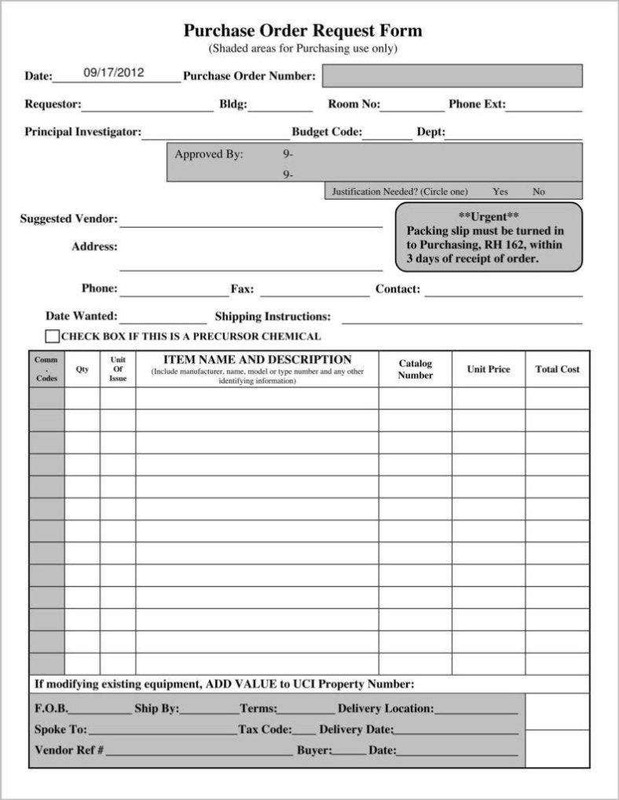 This prevents the customer from being disappointed with any kind of delay or back orders. Logistics Planning. Once you’re ready to ship these products, you’ll need to question how you’re supposed to get them to the customer. Other questions such as how long will the delivery take and how the items will be handled also be considered before you ship the order to the customer. Classify your inventory to ensure easier management and rapid fire handling. What you’re going to want to do is to group your inventory from the fastest moving to the slowest moving to ensure that you always have the right amount of stock levels on all of your most important items. One of the best ways to do this is to put all of your most popular items within the centrally located area of your warehouse to allow for easier pickup, packaging, and delivery. The slower items can be placed in a separate area. So be logical in your arrangement to speed up the process of fulfilling orders. Just remember to place the most popular items in the most accessible areas and the least popular ones in a separate corner considering that customers rarely purchase them. For you to be able to fulfill customer orders, you’ll need visibility in certain areas. These certain areas include foretelling demand, sales, logistics, inventory and much more. You’ll need to create a good management system to help you know where the order is placed as well as maintaining the inventory and logistics system which allows you to handle everything from picking, packaging, and shipping. Once all of your systems grant you visibility into all aspects of the customer order fulfillment process, then you should now focus on how these processes can be sped up. You can find simple ways of doing this such as investing in equipment such as scanners which will allow you to easily enter and keep track of inventory as soon as you acquire them. There are even software or applications that you can download on your phone which can help you do this, and they’re usually very cheap or even free. Make most of the systems that your business already has in place. While there are a lot of business that has all the systems in place which will allow them to fulfill customer orders, but most of them aren’t able to fully optimize these systems to their true potential. So whatever systems you already have, do what you can to improve them to ensure that you get more customers. 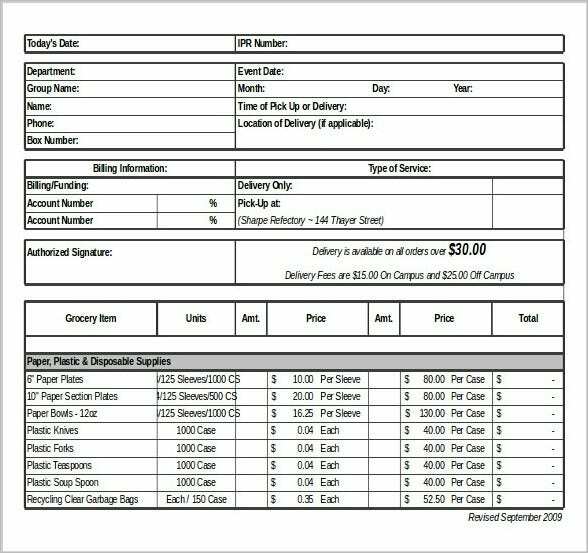 In the event that you would like to know more about customer orders or if you would like to know more about the other varieties, then you can check out all of our order form examples and order form templates that we have available here on our site.